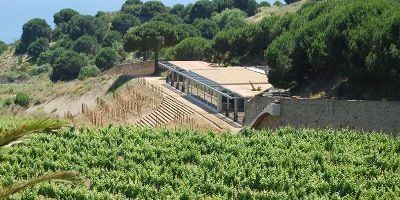 Josep Maria Pujol-Busquets has successfully brought together tradition, ecology and modernity to achieve great wines with their own distinctive brand. 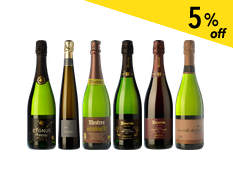 The date of disgorgement is recorded on every bottle, providing an excellent guarantee that the wine is reaching its optimum time for drinking. 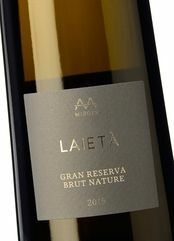 This Cava is ecologically produced, lively and discreet, clean and fresh, dynamic and brimming with fruit (pear and apple). 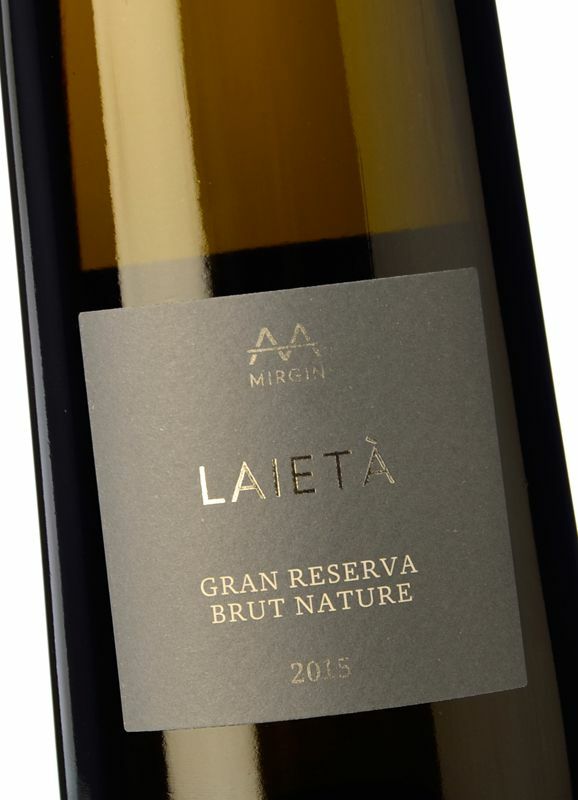 Note the appearance of tiny, delicate bubbles that rise in the finest of lines without forming a crown. In addition, it comes elegantly presented in a special box that brings to mind the very best Champagnes. 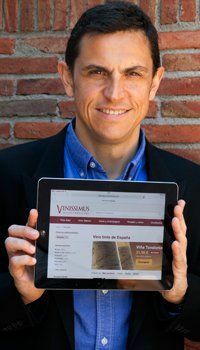 A winery to watch and one we recommend for its modern approach and professionalism. Maturation in bottle for a minimum of 24 months.